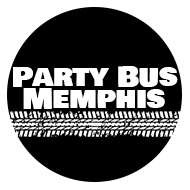 Of course some of the most popular events that Party Bus Memphis serves include bachelor/bachelorette parties, weddings, sporting events, and high school proms, but we are also plenty busy taking our customers to many of the largest events that the city of Memphis has to offer! 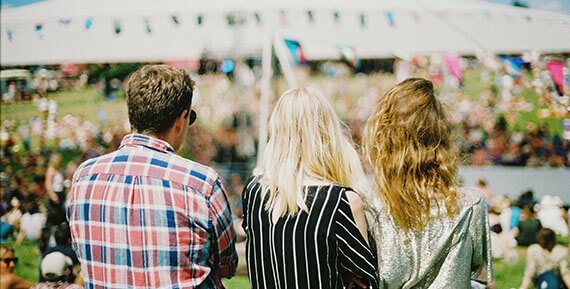 On this page we'll tell you about a few of those, and we hope that next time you are attending one of these special events, that we'll be the ones to take you there. Memphis in May is one of the biggest celebrations that our city has to offer. It really does last the full month, and it focuses on our heritage as well as outreach. You'll enjoy the Beale Street Music Festival, International Week, the World Championship Barbecue Cooking Contest, and the Sunset Symphony. The full name of this event is Africa in April Cultural Awareness Festival, but of course most of us just call it Africa in April. 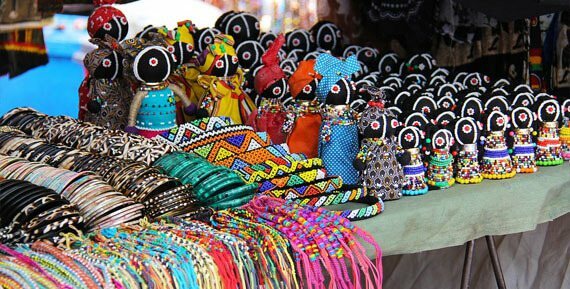 This festival is a three-day celebration of African culture, and everyone loves heading downtown to enjoy the vendors, fashion, music, and parades. 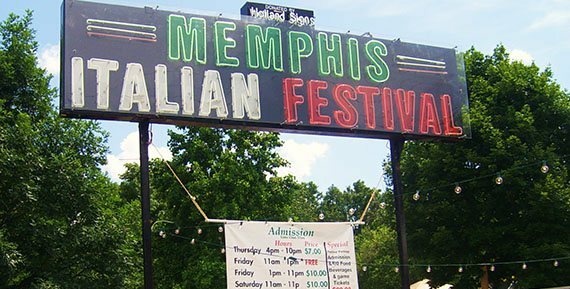 The Memphis Italian Festival takes place in June, and it's located at Marquette Park. We especially love the Galtelli Cup Recreational Bocce Tournament and the Coors Light Competitive Bocce Tournament, and everybody loves the music, artisans, and cooking competitions. 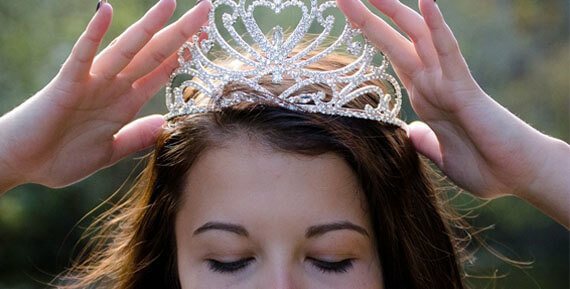 Formerly known as the Memphis Cotton Carnival, Carnival Memphis celebrates the industries of our city and they crown a King and Queen of Carnival each year as well. 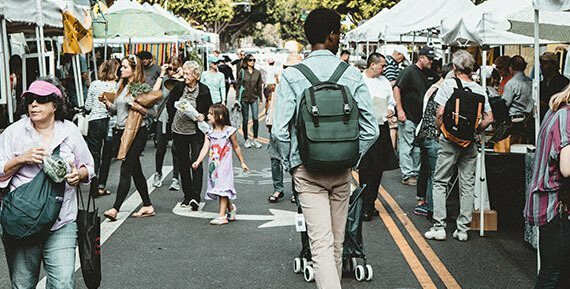 The Cooper-Young Festival is a market and arts festival that has plenty of music, art, displays, and contests to take part in. 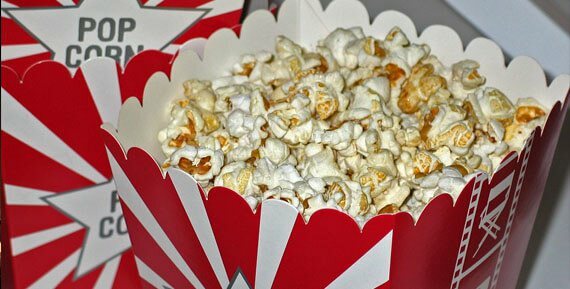 Memphis is also home to the Indie Memphis Film Festival, Outflix, and the Memphis International Film and Music Festival. Movie and music lovers rejoice — there is so much here for you to enjoy. 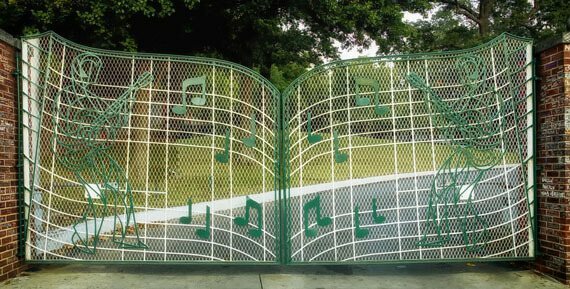 We recommend all of these museums: National Civil Rights Museum, Brooks Museum of Art, Children's Museum of Memphis, Graceland, Pink Palace, Memphis Walk of Fame, Mud Island River Park, Victorian Village, Cotton Museum, Stax Museum, and Chucalissa Indian Village. If the aforementioned museums and festivals aren't what you're looking for, how about some of these? 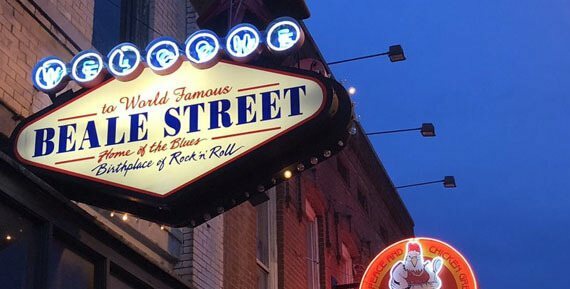 Beale Street, Memphis Zoo, Peabody Hotel, Sun Studio, The Orpheum Theatre, The New Daisy Theater, Mud Island Amphitheater, The Pyramid, Liberty Bowl Memorial Stadium, the FedExForum, and Mississippi riverboat day cruises. Spend a night out in Memphis with us!